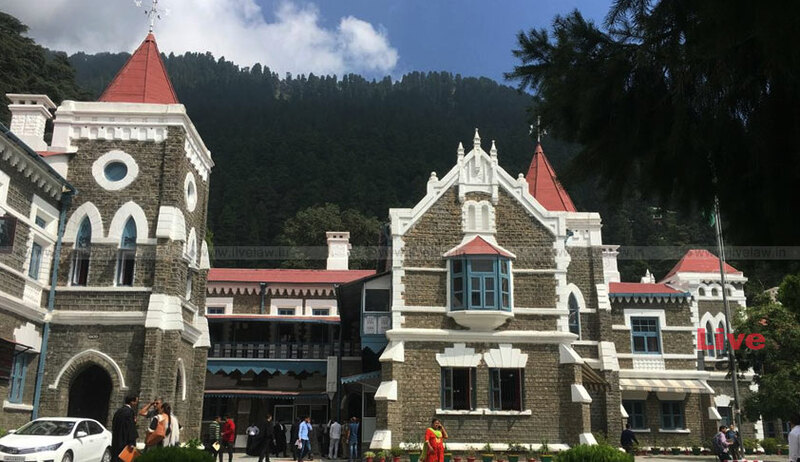 The Uttarakhand High Court recently suggested that the State may frame a suitable legislation for welfare of Advocates' clerks, noting that there existed no law laying down their service conditions. "The advocates’ clerks are the integral part of the justice delivery system. Most of the advocates’ clerks are registered. It is the need of the hour that effective steps should be taken by the State Government to ameliorate their grievances." The Court was hearing a Petition filed by the High Court Advocates Clerk Bar Association, which is a society constituted for the welfare of clerks working with Advocates practicing in the High Courts and subordinate courts in the State. The society had sought a direction to the State to improve the clerks' conditions of service, including security of tenure and timely monetary help in the case of death or bodily injuries to them. In its order, the High Court took note of the final order in the case of Akhil Bhartiya Adhivakta Clerks Association & others v. U.O.I, wherein while the Supreme Court had refused to entertain a similar plea, it had placed its faith in the Government to "consider the representation made by the petitioners sympathetically". ...The Clerks of Advocates are part and parcel in the administration of justice. Though, the major stakeholders in the judicial procedure are Judges and Advocates, without the efforts and contribution of paralegals like the clerks who assist the advocates in filing the case, documents, justice delivery system cannot be function. There are no central statutory welfare measures for advocates’ clerks. You are therefore, requested to explore the feasibility and enact a law for the welfare of the Advocates Clerks." In view of this letter, representation was invited from such clerks. However, no steps had been taken so far in order to redress their grievances. The petitioner society had also placed on record the legislations enacted by several States, including Andhra Pradesh, Tamil Nadu, Orissa, and Kerala, providing for several welfare measures for the clerks, including group life insurance and other funds. Relying on the Supreme Court order and this letter, the High Court now directed, "Accordingly, we dispose of the petition by recommending/suggesting the State Government to frame suitable legislation in view of the observations made by Hon’ble Supreme Court in Writ Petition No.430 of 2003 (referred to in letter dated 13.5.2015) read in conjunction with letter dated 26.6.2015 for the benefit of advocates’ clerks working in all the Courts of the State, including the Tribunals, within three months from today on the analogy of the enactments cited herein above."